This simple yet elegant ring design features three sparkling diamonds on each side with a total weight of 0.25 carat, set against a single 7.5-8 mm AAA quality Black Japanese Akoya pearl. 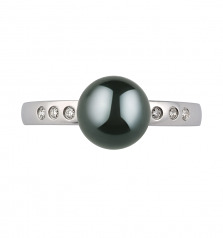 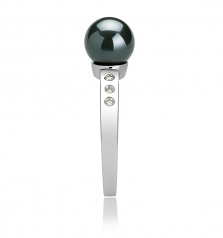 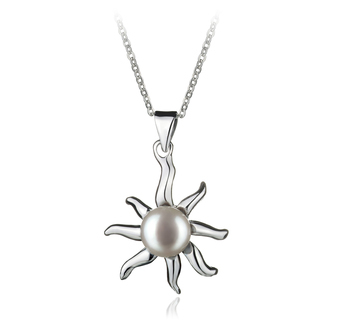 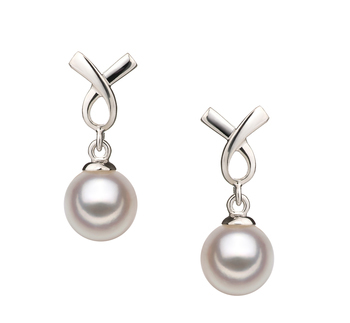 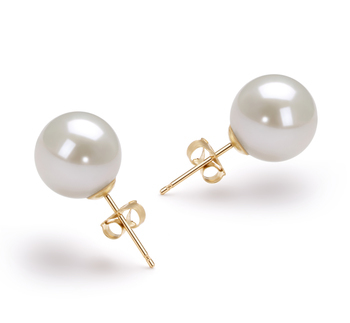 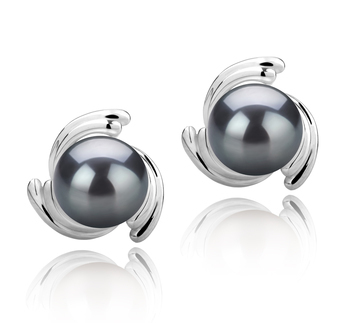 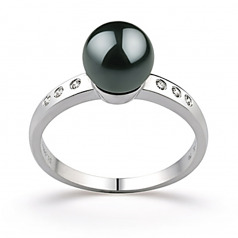 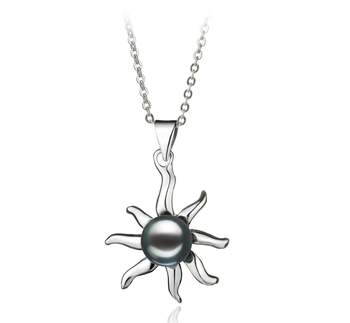 The sparkle of the round-cut stones complements the deep color of the pearl. 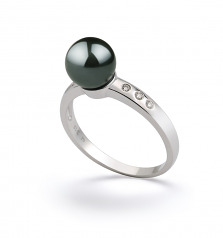 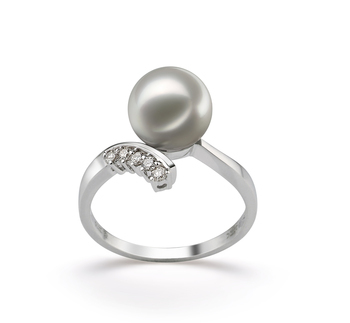 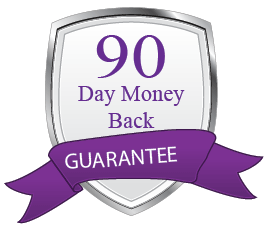 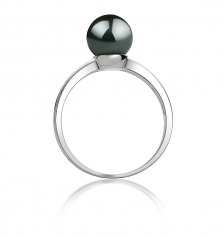 The ring comes packaged in a beautiful jewelry box with an official genuine cultured pearl guarantee. 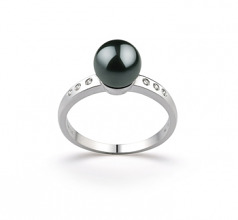 Show only for "Cecelia Ring"